One Big Fluke › Issue 6 of Offscreen magazine is available now! My desk is in the Workbench piece. 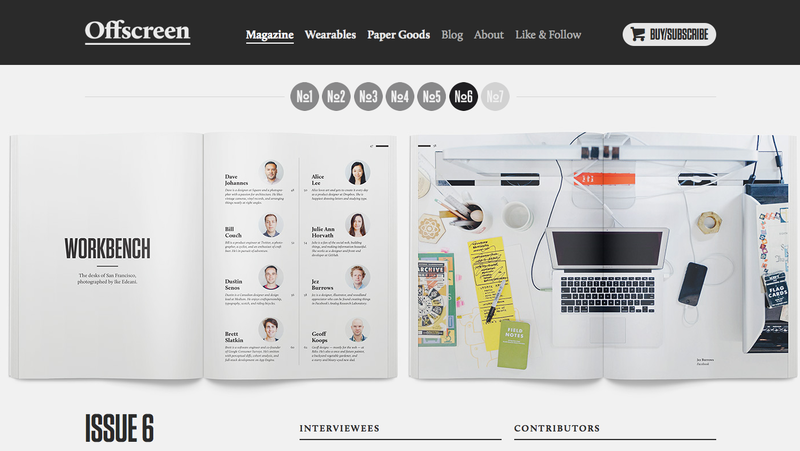 Issue 6 of Offscreen magazine is available now! My desk is in the Workbench piece (not the one depicted here though). Overall it's a really nice magazine.